We provide exceptional landscaping services to a wide range of residential and commercial properties for over 25 years, including corporate environments, shopping malls and apartment complexes. Our experienced landscapers set the standard each day in landscape design, paving, hardscaping. We will whip your yard into shape in no time. 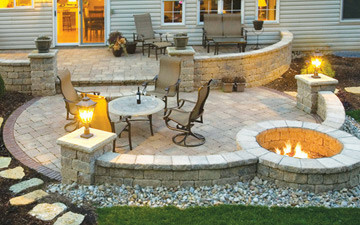 Rick Botti Landscaping, Inc is a full-service landscaping company with a straightforward and unique design/build philosophy. We believe in having one landscape designer handle the job from its conception on paper, to the realization on your property. The reason; by doing this you are able to communicate and work with a single individual, where you can share your thoughts and idea's with to bring them, in collaboration, to life. 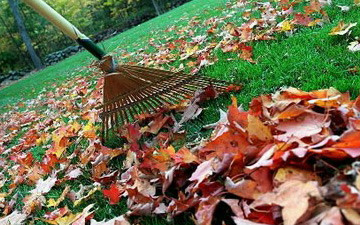 We are a reputable company specializing in residential and commercial landscaping. We offer free estimates for all our services, and will provide you with an actual quote. Operating for more than 25 years, we've earned a reputation for service and beautiful work. We take pride in the work we do, small or large. Each project is finished on time and in budget. 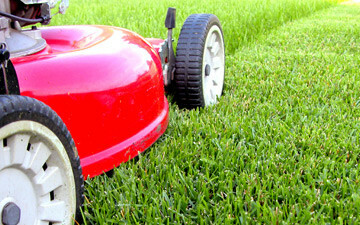 Take back your free time by having us take care of your landscape maintenance. Professional and pleasant, scheduled us in right away. Gave us a very accurate estimate of time the job would take. Finished work on time. We are satisfied customers, lawn looks fantastic. Thank you! Rick and the Botti Landscaping team are a truly professional and precise team providing outstanding service both for residential and commercial clients that makes supporting local businesses a mainstream campaign. Cheers! Very professional team, did excellent job, would highly recommend their services. After dealing with a handful of "you get what you pay for lawn services", we finally turned our business over to Rick Botti Landscaping and our property has never looked better! The people at Botti Landscaping do a truly professional job and we will continue to use them!